In the wake of Cecil the Lion's killing, Delta, United, and American airlines banned the transport of big-game hunting trophies - specifically animal heads and carcasses - on their flights. Three major airlines responded to the killing of Cecil the Lion by banning passengers from transporting big-game hunting trophies on their flights. American, Delta, and United airlines have all stopped carrying animal heads, carcasses, or other remains on their flights, according to numerous reports. American issued a specific tweet about what remains it will no longer carry late Monday. Delta, meanwhile, posted a statement on its website outlining what kinds of trophies it will no longer allow on flights. "Effective immediately, Delta will officially ban shipment of all lion, leopard, elephant, rhinoceros, and buffalo trophies worldwide as freight. Prior to this ban, Delta’s strict acceptance policy called for absolute compliance with all government regulations regarding protected species," the airline said in the statement. "Delta will also review acceptance policies of other hunting trophies with appropriate government agencies and other organizations supporting legal shipments." United said much the same, but used Facebook to make the announcement. 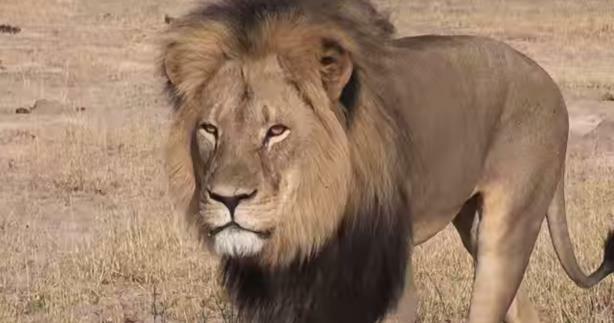 An international outrage took place last week after reports emerged that a Minnesota dentist hunted and killed the well-known Cecil the Lion while on safari in Zimbabwe. The lion was an attraction at the Hwange National Park and was studied by University of Oxford researchers for seven years. Minnesota-based J Austin & Associates worked with Walter Palmer, the dentist who reportedly killed Cecil, on crisis response media relations for one day. However, nearly 90% of respondents said they would not represent Palmer if given the chance as of Tuesday morning, according to a poll on PRWeek.com. Your call: Is Uber making the right call with Khosrowshahi?